It was announced today that Alicia Vikander will receive the Rising Star Award at the Palm Springs Film Festival in January. As you know, Alicia’s being positioned for an Oscar nomination for her work in The Danish Girl and she’s shown up on several critics’ lists as one of the best of the year though it remains to be seen how her chances will be affected by the category controversy between supporting and lead. The Palm Springs Film Festival also announced that Michael Fassbender, Alicia’s boyfriend, will receive the International Star Award for his body of work in 2015 that includes Macbeth and Steve Jobs. Quite the contrast in this couple during this award season. It’s been a breakout year for Alicia and she’s been working the circuit in support of her projects. Michael Fassbender however had the early lead for Best Actor but has pretty much disappeared ever since Steve Jobs premiered, completely detached from the entire process. He’s been through it before, remember? With Shame? Only to not be invited to the party. I wonder if they talk about this. If he’s downloaded his experience on her, as a precaution. At the same time, I also feel like she might be better suited to the game than he is. Like, they’ve been pushing Alicia, and yet I don’t feel like slapping her out of my face either. And, as previously mentioned, I’m also down with how she’s been presenting herself. Check her out tonight at the London premiere of The Danish Girl. It’s been so understated on style. The clothes are beautiful. But nothing ever screams I’m Justin Timberlake, you know? 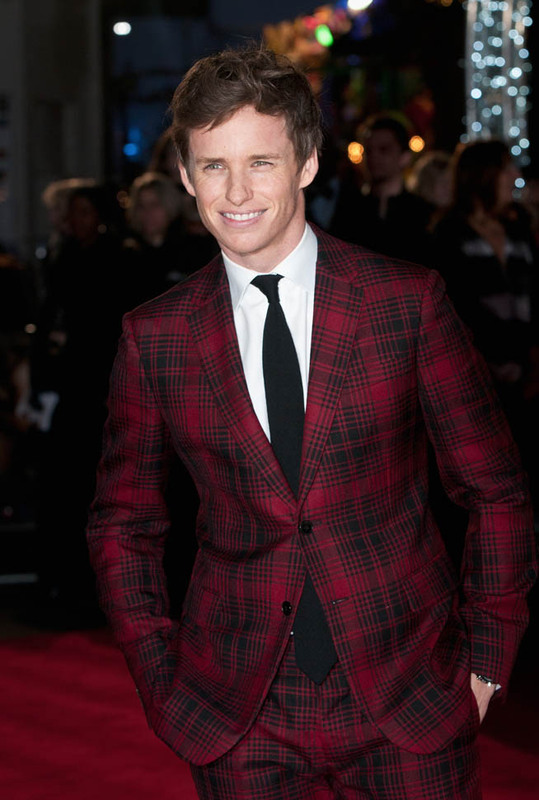 And then there’s Eddie Redmayne who does actually dress like I’m Justin Timberlake and yet it doesn’t land that way. This is a skill. 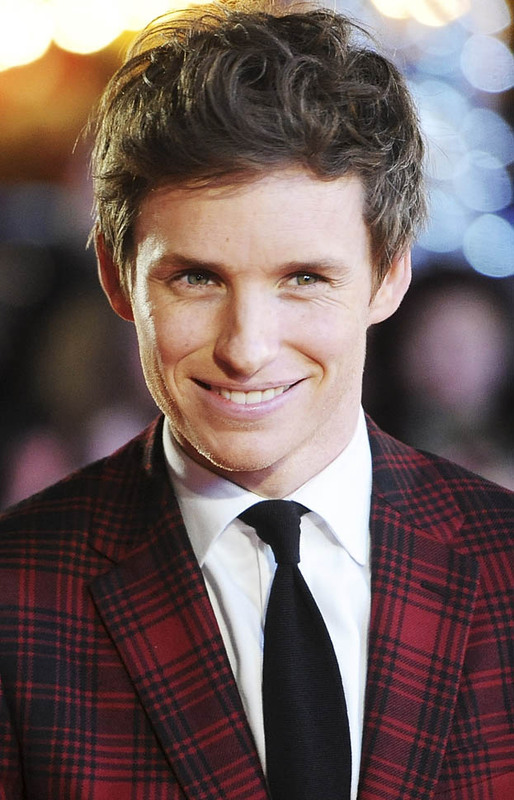 Also really enjoy the way Eddie is looking her in this photo.